Tyres industry comprises companies that produce, manufacture and sell automobiles or any motor vehicle tyres to the consumers, dealers, retailers or industries whose main operation is related to tyres. This industry focuses mainly on either new or re-conditioned and used goods, in this case tyres, for motorcycles, cars, SUVs, Vans, buses, trucks and trailers or any heavy goods transportation vehicles. 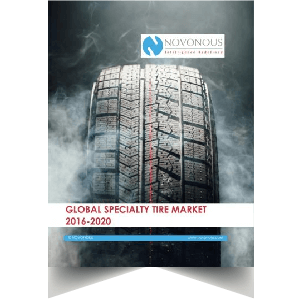 The overall market value for specialty tires is expected to grow with a CAGR of 4.2% for the next 5 years to reach nearly USD 21.5 billion in 2020. 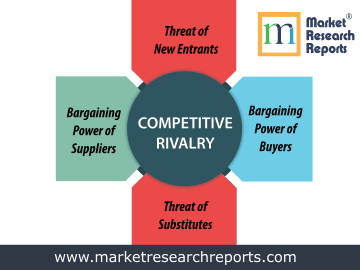 This market research report covers porter's five forces analysis of Global tire market. 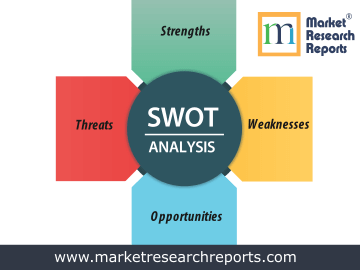 This market research report covers SWOT analysis for Global tire market. 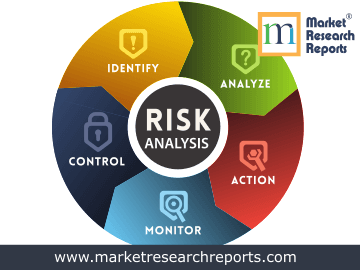 This market research report covers current and future business risk analysis for Global tire market. 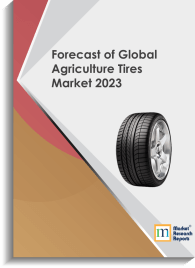 Tyres industry is a mature industry after evolving and going through many cycles and stages in the last century that the industry has adapted and maintained the demand and supply chain optimal and function to the effective efficiency. Being one of the biggest contributors to the global economy, the industry has had its ups and downs and many changes in its overall organizational level structures that today the industry is performing excellently. In this industry, tyre retailing business does not include retreading of motor vehicle tyres, but to carry out repairs and fixes on tyres. The tyres industry and retailers alike have fared well in the last 5 years, given the comparison with other industries in the automotive sector, for example- the domestic demand for tyres has grown strong due to increased incomes of consumers and the willingness to spend on new technologically advanced make, and in return they have spurred automobiles sales across the globe. But, somehow the tyre retailers have faced a few hurdles as the soaring rubber prices have caused an uncomfortable stir on the cost of manufacturing and purchasing tyres for the end user as well as the maker and the ever increasing and fluctuating high fuel prices that have also led to less distance traveled per vehicle, resulting in lessening demand for new tyres by the retailer or the consumer. In the overall tire market, the profit margins and benefits are expected to rise in the automotive manufacturing, which are linked to the factors such as economic recovery even though it is slow and uneven, and especially in emerging markets such as Korea, India and China, which are still having developing economies and developing markets, but the opportunities for establishment of industries and scope of growth for new entrants in those markets are tremendous. According to Freedonia, the global tyre industry is estimated and calculated to record an approximate of 5% yearly growth in volume demand until 2015 to reach the number of almost 3.5 billion units sold and the industry is expected to record 7% year on year growth to reach the revenue of $220 billion by the end of 2015. Major tyres indsutry players include Goodyear, Michelin, Bridgestone, MRF, Continental, Cooper Tire and Pirelli. Browse top 15 Tyre Manufacturers in World.